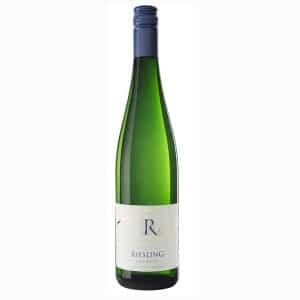 Römerhof is a modern and innovative winery located in Trittenheim on the river Mosel. 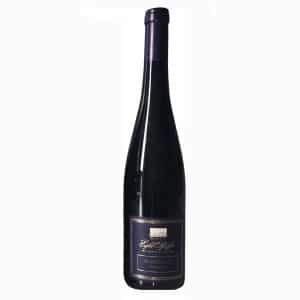 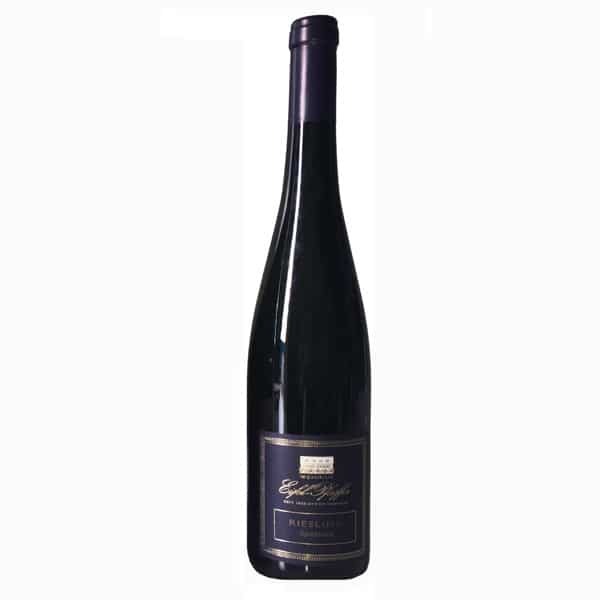 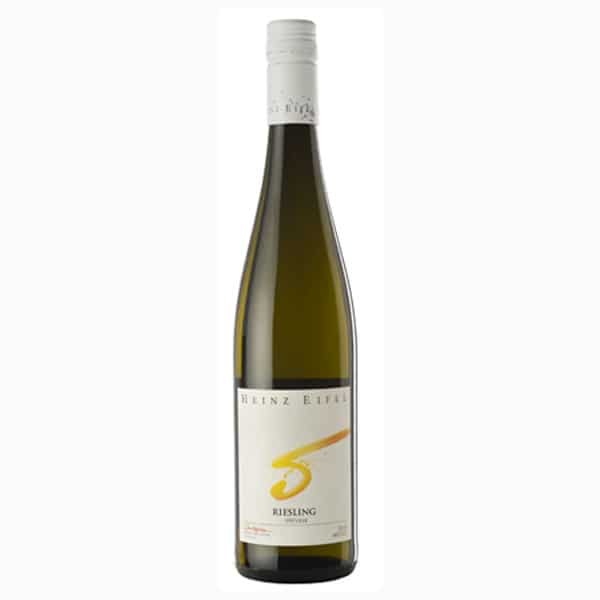 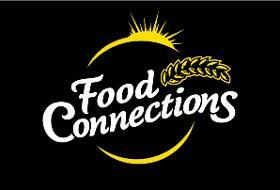 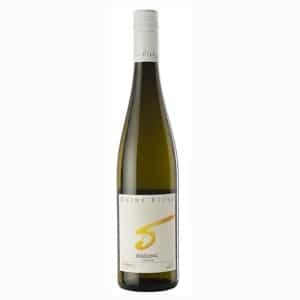 Our Philosophy is to provide a selection of quality wines to a broad customer base in German and overseas. 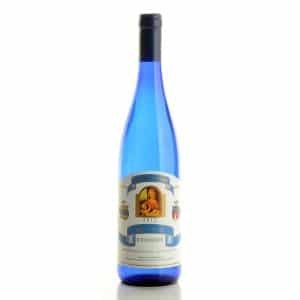 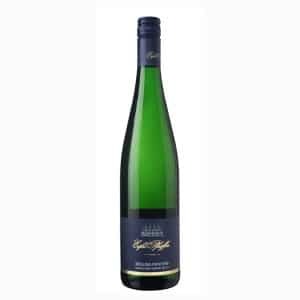 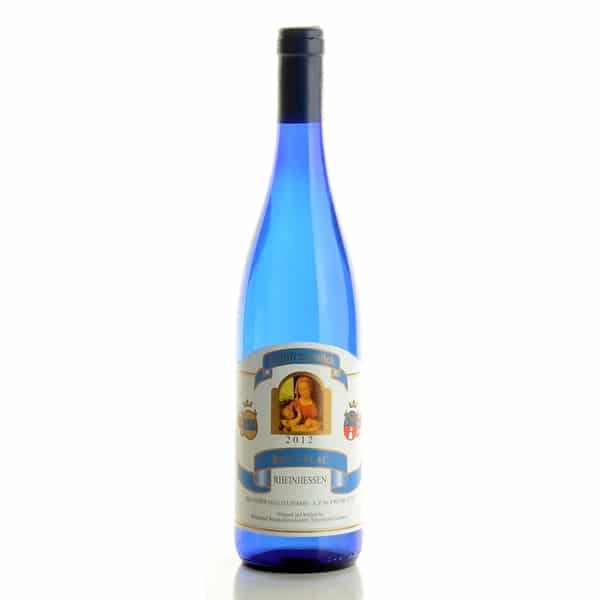 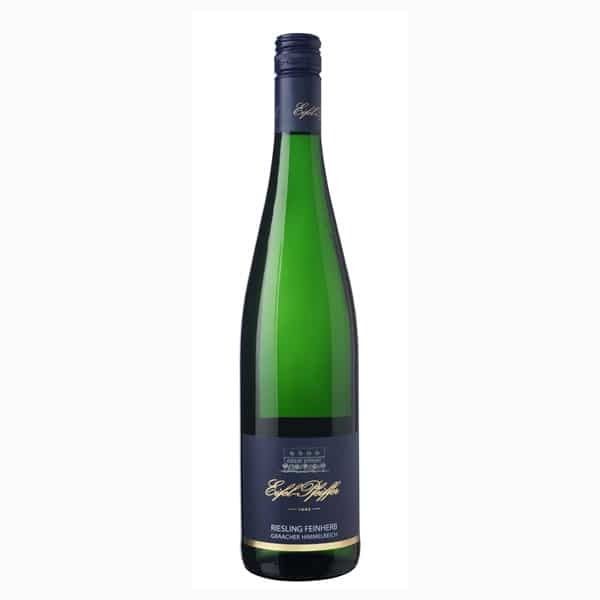 We set a great store on offering a comprehensive product range of solid quality wines from German winegrowing regions to top-quality estate-bottled wines from the Mosel.